If you live in Los Angeles, your idea of an outdoor adventure probably involves a long drive through traffic just to get to Runyon Canyon for a hike on a trail that has now been paved. Once you reach the top, you're semi-satisfied as you take a deep breath of that city air, close your eyes, and listen to the sounds of cell phones, cars, and music blasting. Not quite what you had in mind for a relaxing and rejuvenating outdoor adventure is it? 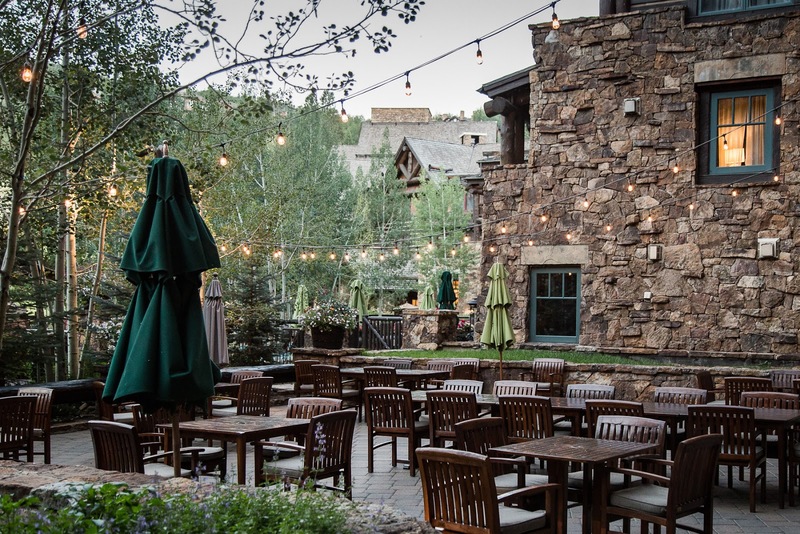 five reasons why you should highly consider The Ritz-Carlton, Bachelor Gulch for your next outdoor adventure getaway. 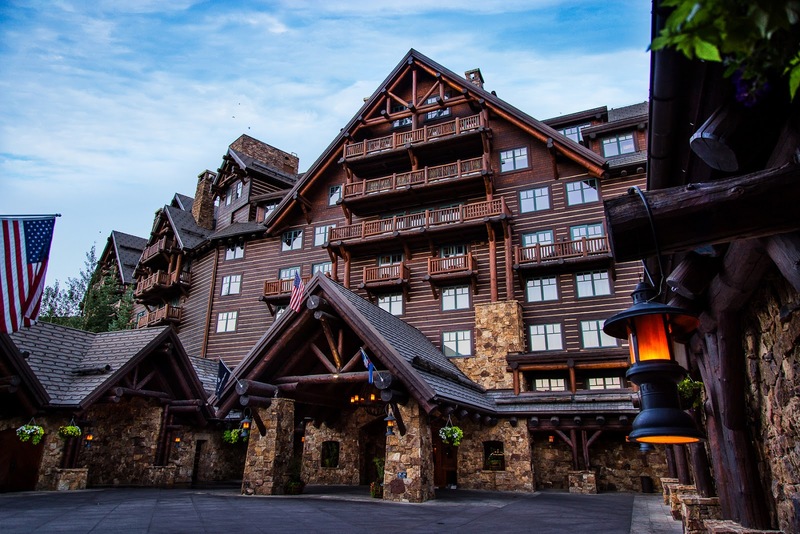 There's nothing like enjoying a mountain adventure in the luxurious comfort of world-class Ritz-Carlton accommodations. 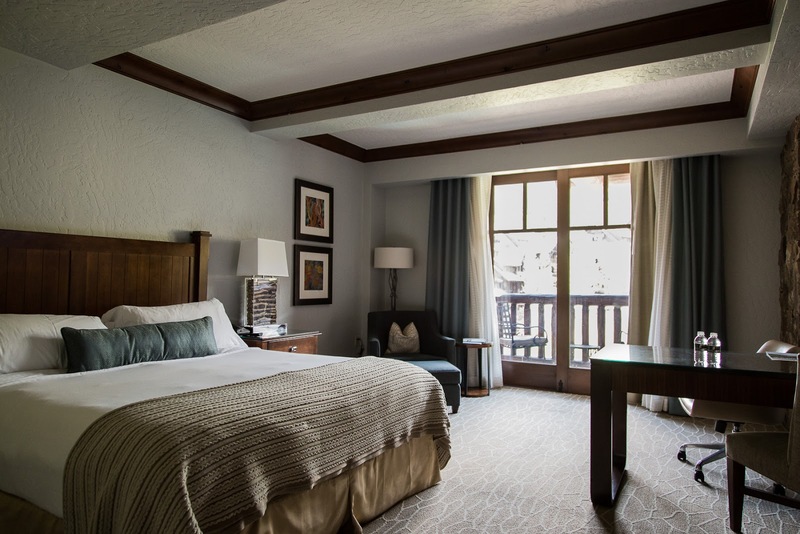 Each room captures the beauty of Beaver Creek or Vail Valley and evokes lodge-inspired luxury with modern touches. 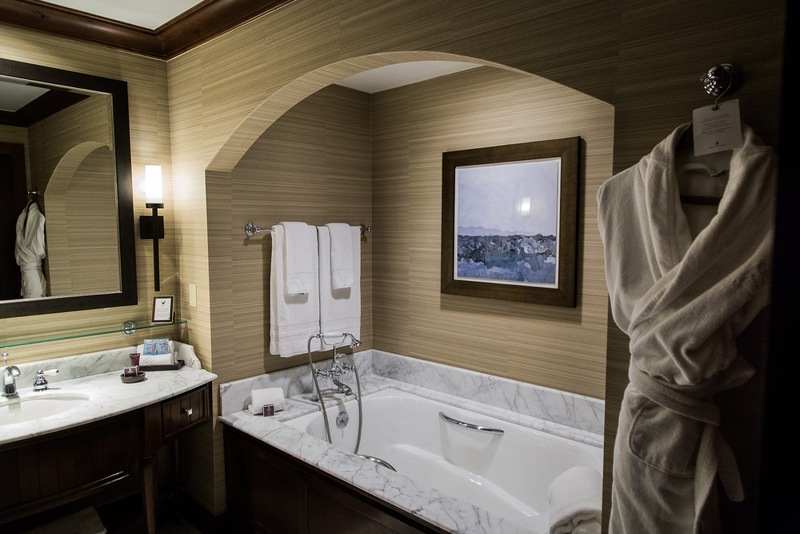 Relax in a large soaking tub in your spacious marble bathroom after watching the sunset from your furnished balcony. You'll have no trouble falling asleep to the warm glow of the fireplace in what you may consider as the most comfortable bed you've slept in. It's easy to enjoy the great outdoors when you can retreat to the great indoors. 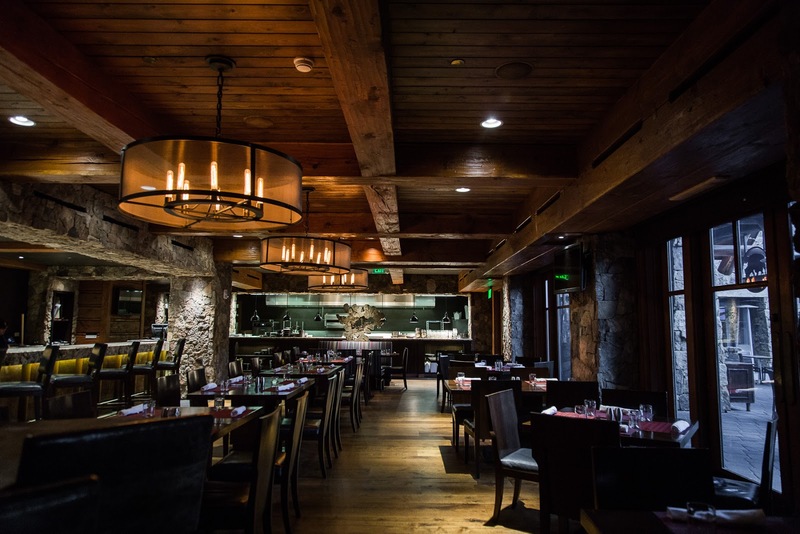 Dining at The Ritz-Carlton, Bachelor Gulch is reason enough to jump on a flight and experience elevated traditional mountain cuisine in a breathtaking setting. Locally sourced ingredients that highlight the resort's surroundings are the main star here, so even your food is fitting of the impressive outdoor mountains that surround you. 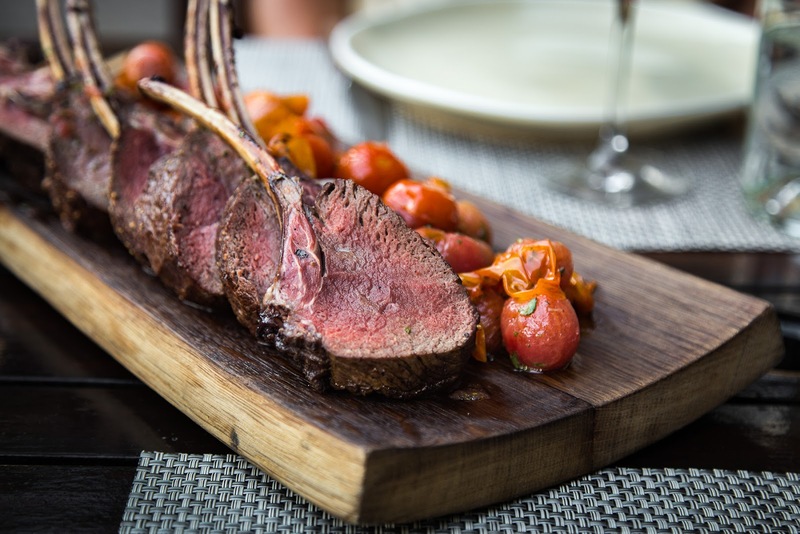 Dishes like elk chops, bison tenderloin, and Colorado Striped bass are a must for the ultimate Alpine gourmand dinner experience. 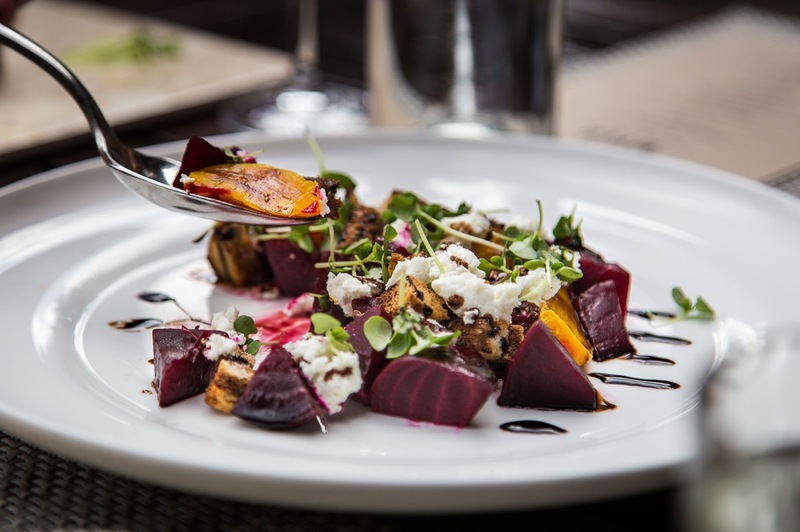 Garden dishes in season such as Summer succotash or salt roasted Colorado beets are the perfect way to round out your Colorado culinary experience. It's without question that the food is absolutely delicious and the spaces they are served in are a beautiful reflection of the great outdoors surrounding the resort. WYLD offers an eclectic menu of flavorful Alpine cuisine. 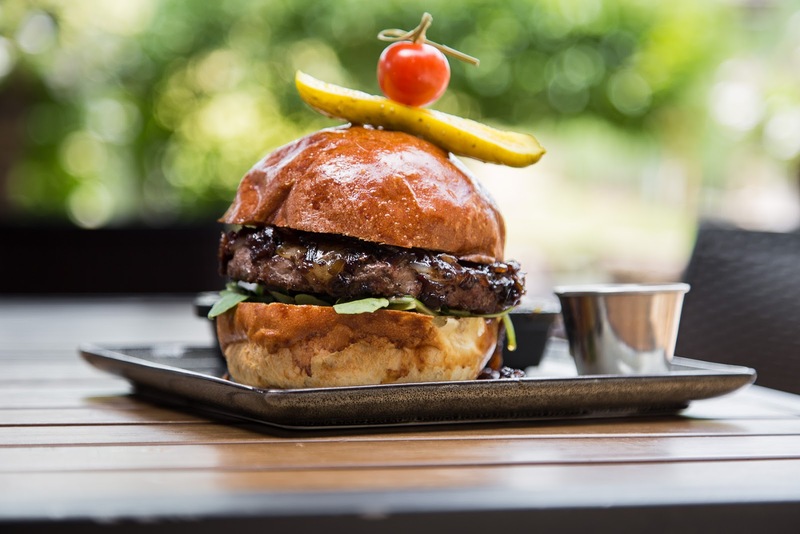 Buffalos focuses on seasonal dishes from regional farms and features Colorado specialties. Anderson's Cabin is a preserved century-old log cabin from one of the early founders of the area. It offers a unique private dining experience for up to 14 guests. 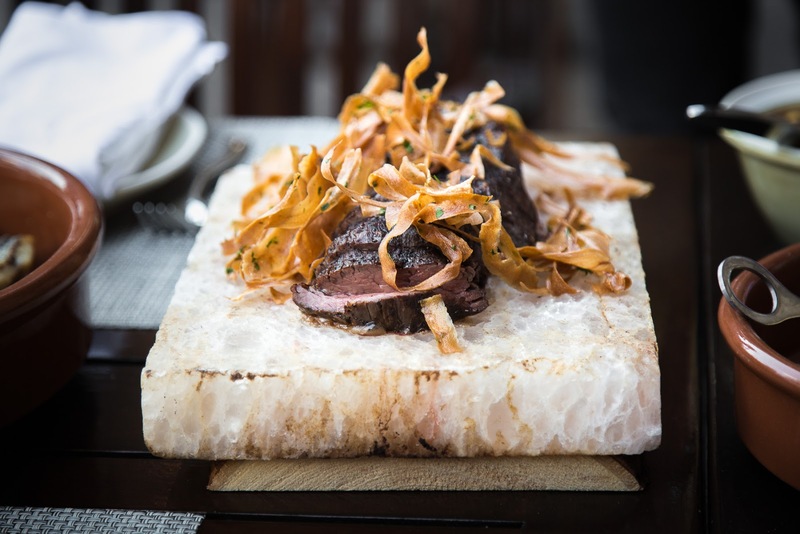 Bison tenderloin with parsnip chips served on a hot salt block. 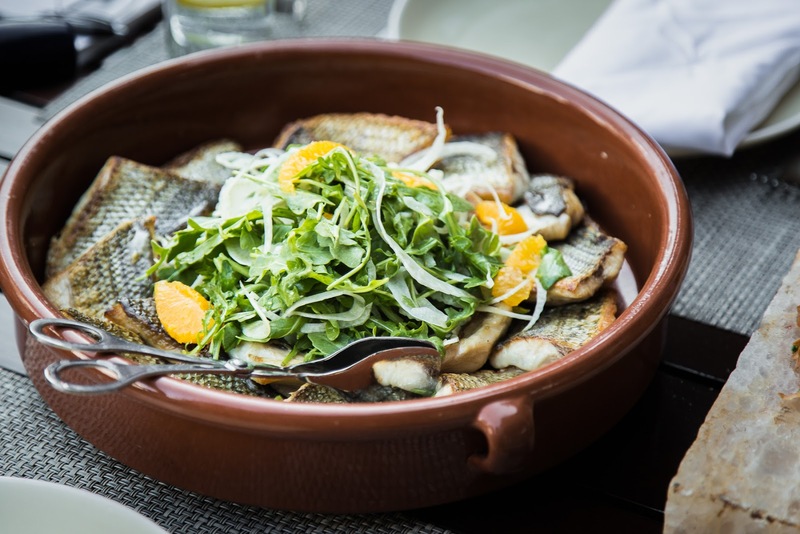 Colorado striped bass with fennel and arugula salad. Elk chops with marinated blistered tomatoes. 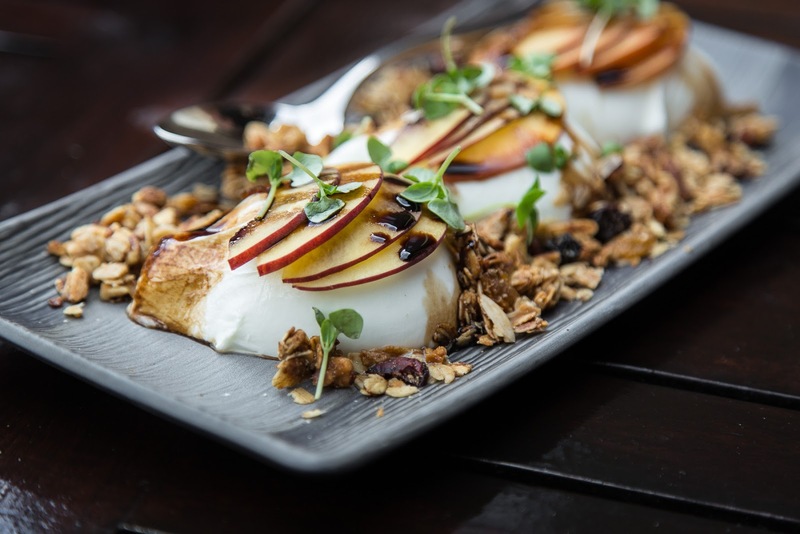 Burrata with braised peaches and house granola. Salt roasted Colorado beets with pickled strawberry, haystack chèvre, rye croutons, and strawberry balsamic reduction. Bison burger with bacon onion jam. 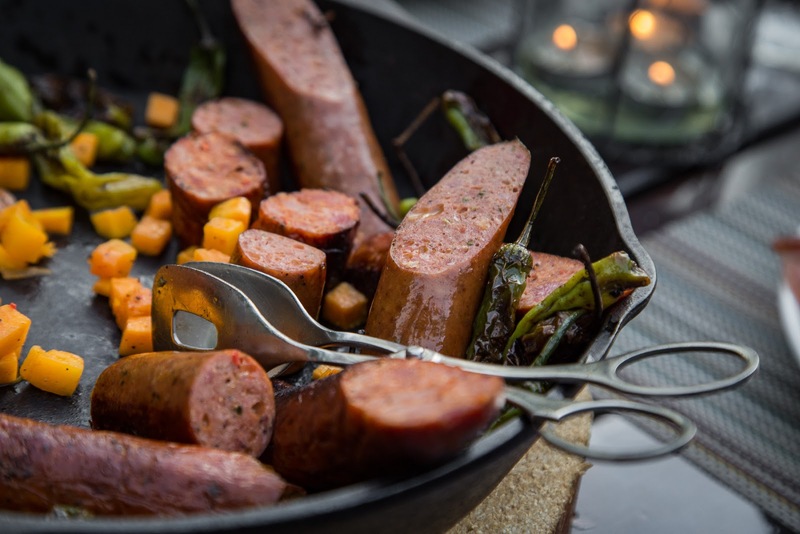 Elk sausage prepared three ways. 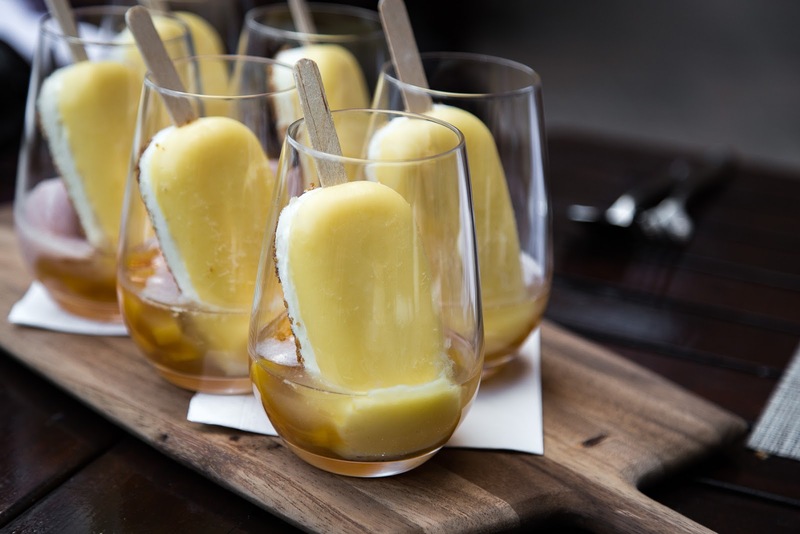 Banana caramel semifreddo pops paired with moscato. 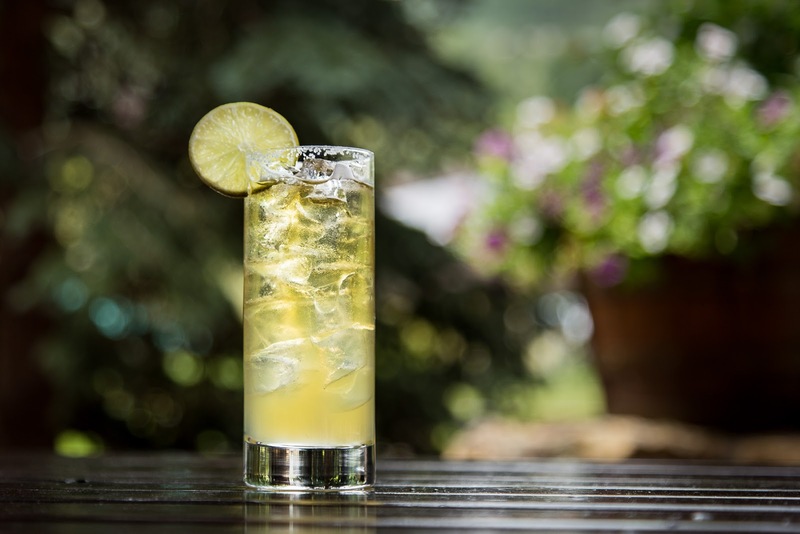 Paulie's Plunge - Cazadores silver, lime juice, agave nectar, Mexican lager. 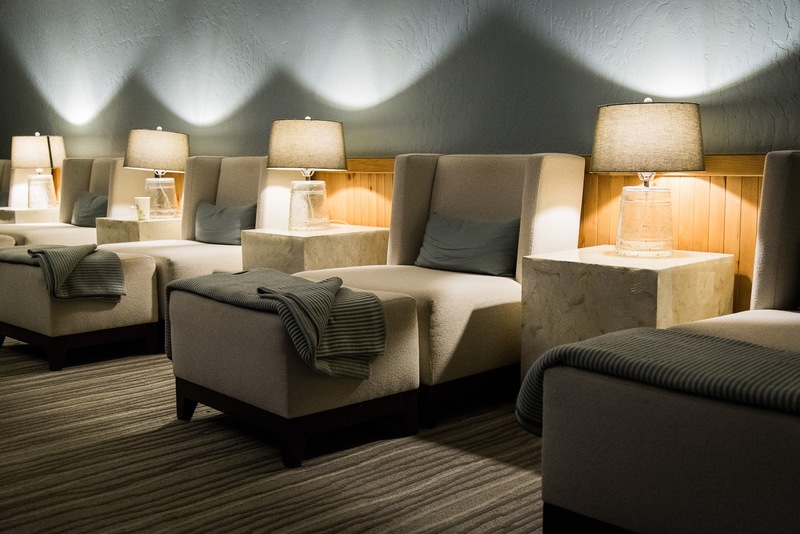 A Forbes Four-Star Spa, year-round heated pool, fitness center with amazing views, and a whiskey & cigar lounge - those are amenities you won't find at a typical outdoor cabin getaway. 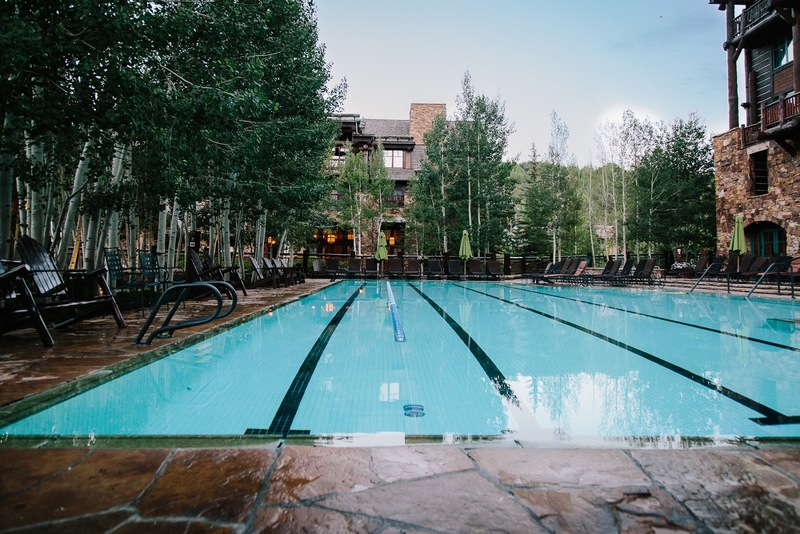 Add to the fact that The Ritz-Carlton, Bachelor Gulch holds very high standards, and you have access to some of the finest amenities of any resort. The luxury spa is the ideal place to workout those tired muscles after a long day hiking. For the finest experience possible, The Ritz-Carlton Club lounge offers customized experiences for Club level guests and is a great space to stop in for breakfast, and small bites throughout your stay. 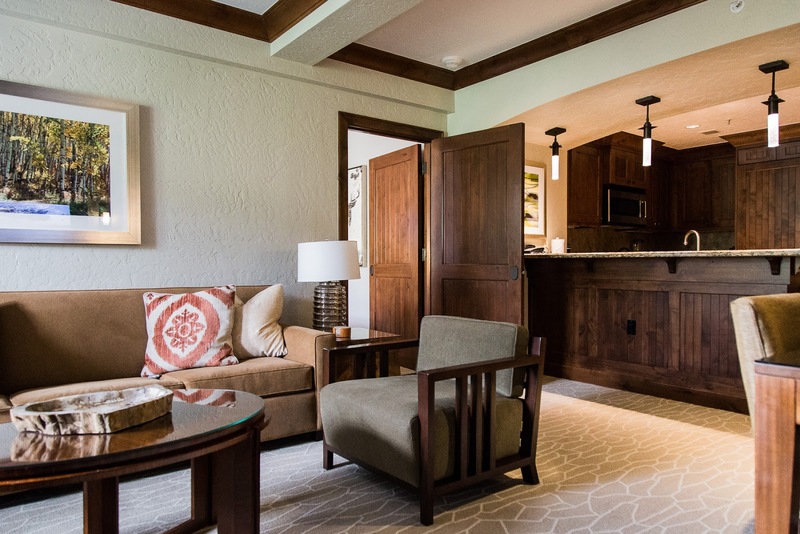 For the whiskey connoisseur, Bachelors Lounge offers sessions to sip and savor spirits including the resort's proprietary bourbon. 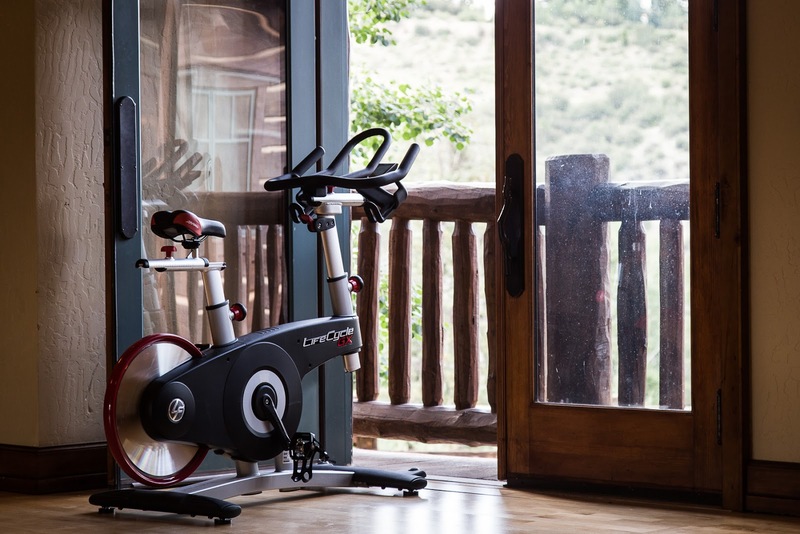 Spin indoors with views of the outdoors. 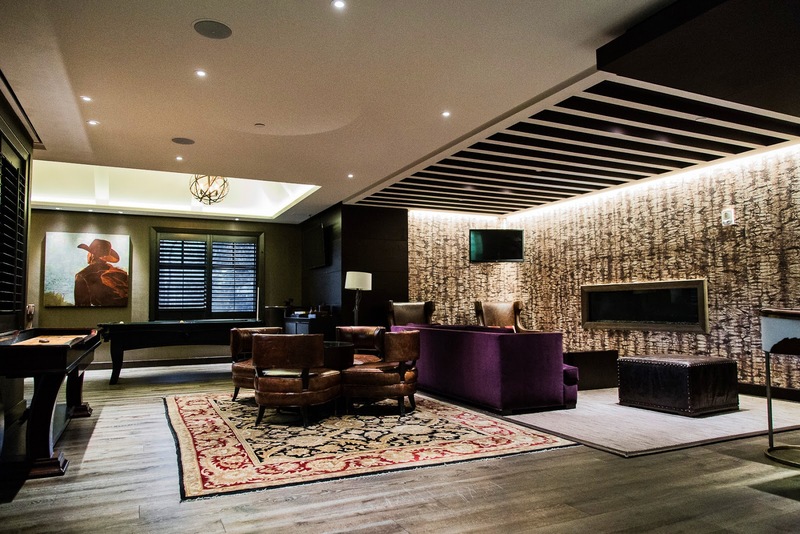 Bachelors Lounge, Vail Valley’s only cigar lounge, offers signature cocktails and a selection of sommelier-curated wines. 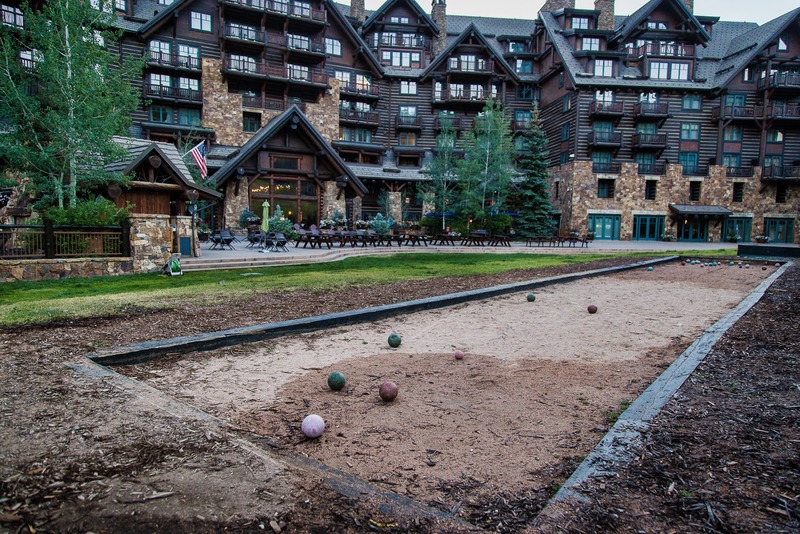 There's no shortage of activities and things to do at The Ritz-Carlton, Bachelor Gulch. A guided hike is the perfect way to soak up the majestic views of Bachelor Gulch while learning fascinating facts of the plants and animals that thrive during the beautiful Summer season. There's also an opportunity for an adult summer camp experience with craft making like Lager and Leatherworking, Pinot and Painting, and Whiskey & Woodburning. Yes, sip on a glass of wine and paint the beautiful view in front of you, or sip on local craft brews while learning how to stamp leather - creating a one-of-a-kind souvenir to take back home. Even the kiddos have something to do through the resort's Ritz-Kids program where they go on hikes, and even pan for gold. 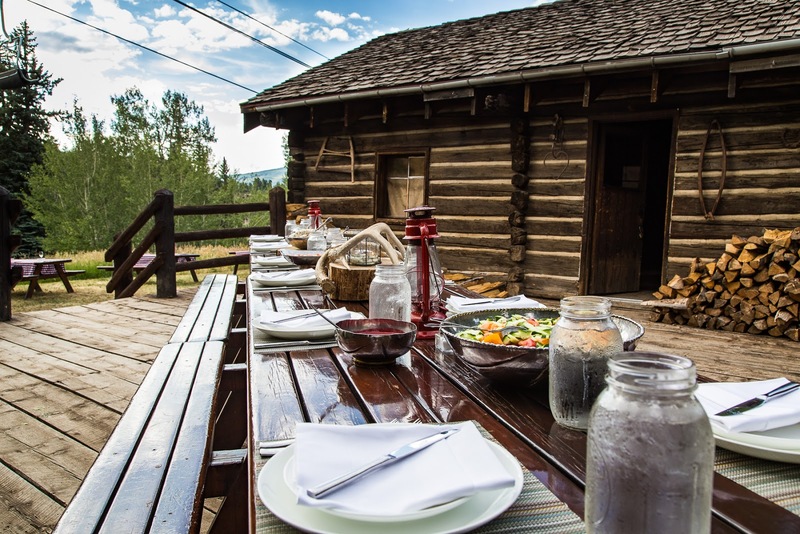 Nearby the property, you have access to rafting, fly fishing, and horseback riding. 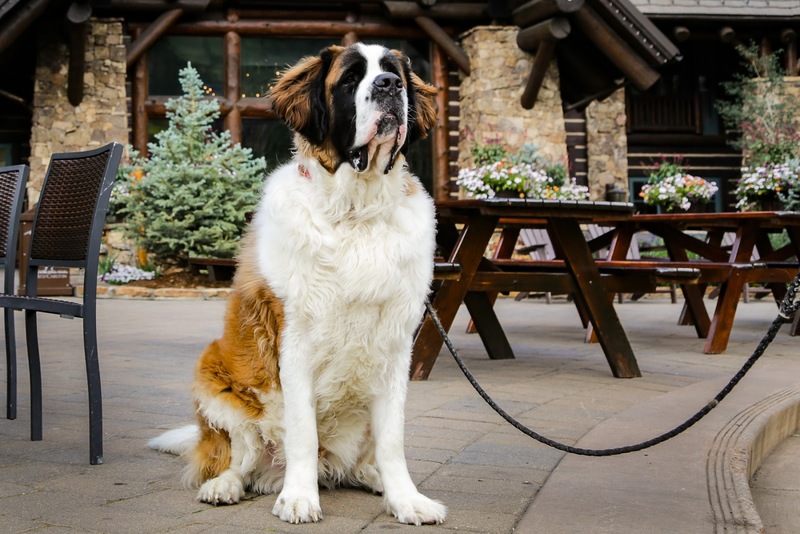 Even your four-legged friends are welcomed to experience something at the resort. There's something for everyone in the family. 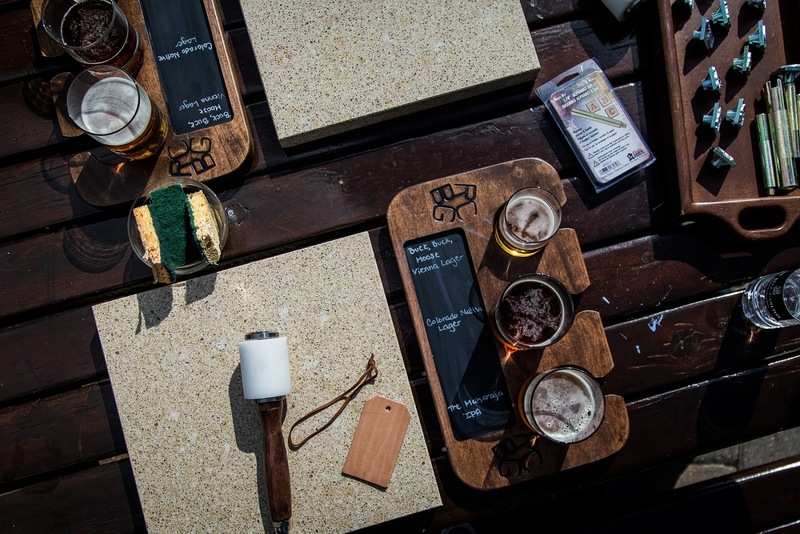 Lager and Leather-working - sip on Colorado local beers while creating a stamped leather souvenir. Bachelor - the resort's canine ambassador. 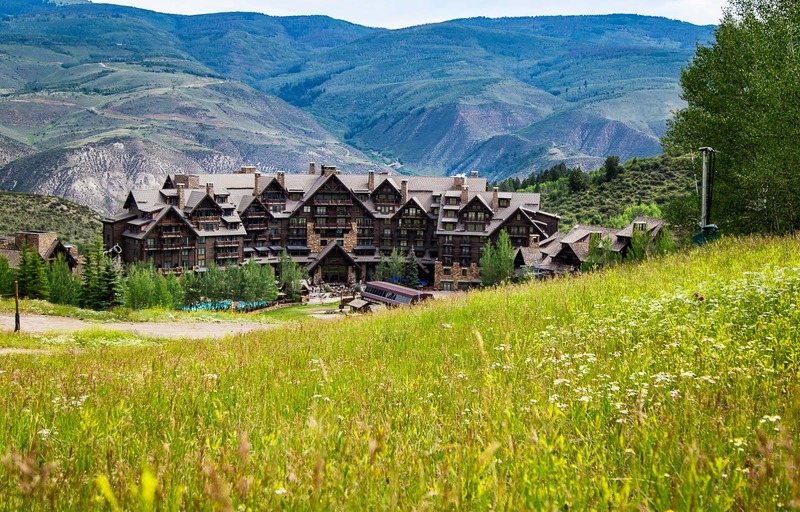 The resort is tucked away on a peaceful mountainside between Beaver creek and Arrowhead. 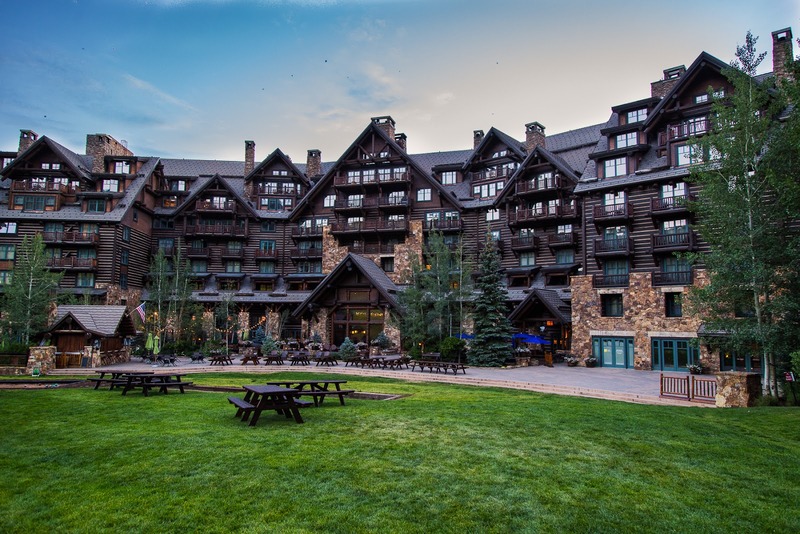 Bachelor Gulch, named for its original settlers, is the perfect resort setting year-round. Access to hiking trails and nearby wildlife and plants will give you a glimpse of nature that Los Angeles doesn't offer. Plus at night, you'll see more stars in the sky than on Hollywood Blvd. 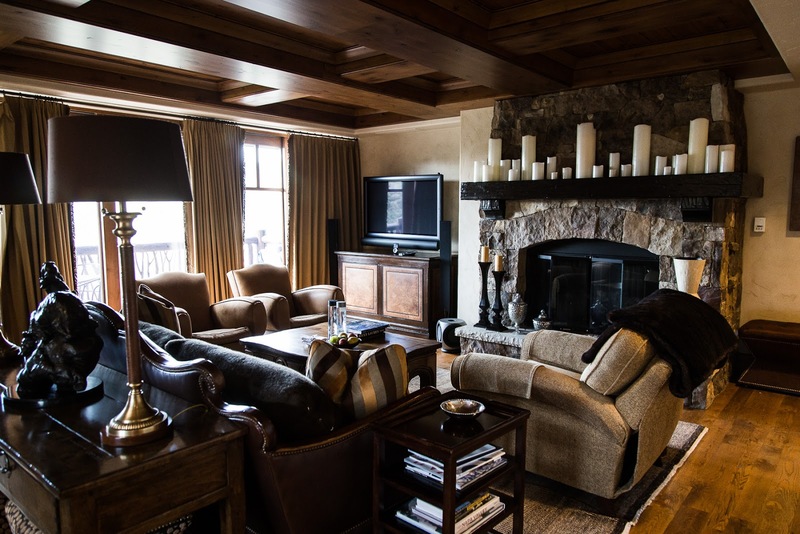 The Ritz-Carlton, Bachelor Gulch is a relaxing, luxurious lodge-style resort that offers all the comforts you need in a setting that has all the outdoor adventure you are looking for. 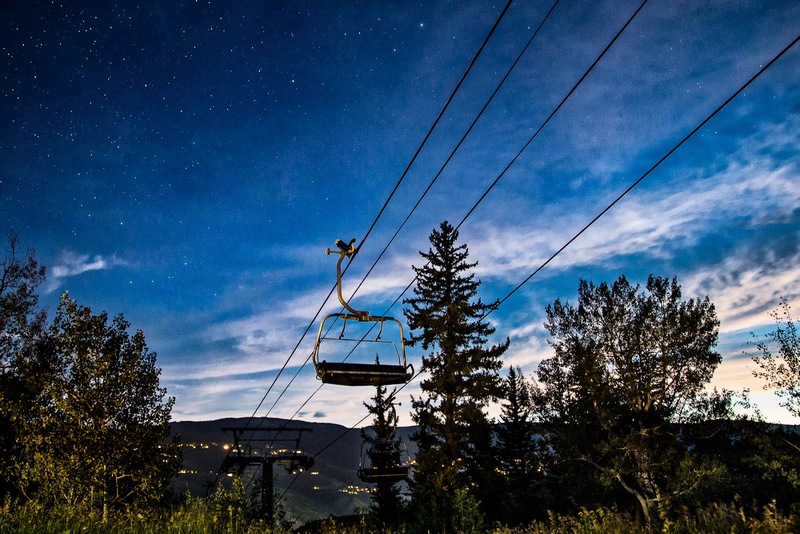 Chairlifts during a summer night of stargazing. 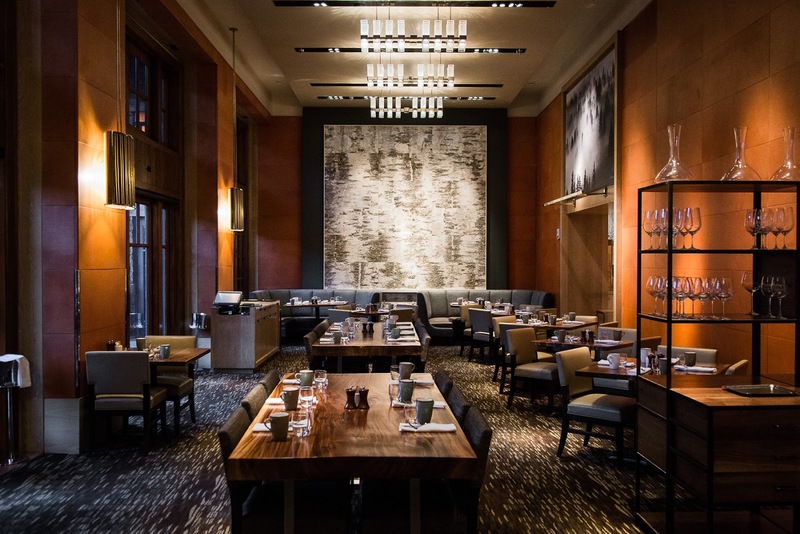 Special thanks to The Ritz-Carlton, Bachelor Gulch for collaborating with Hungry in LA. As always, the content and opinions expressed here are entirely our own.